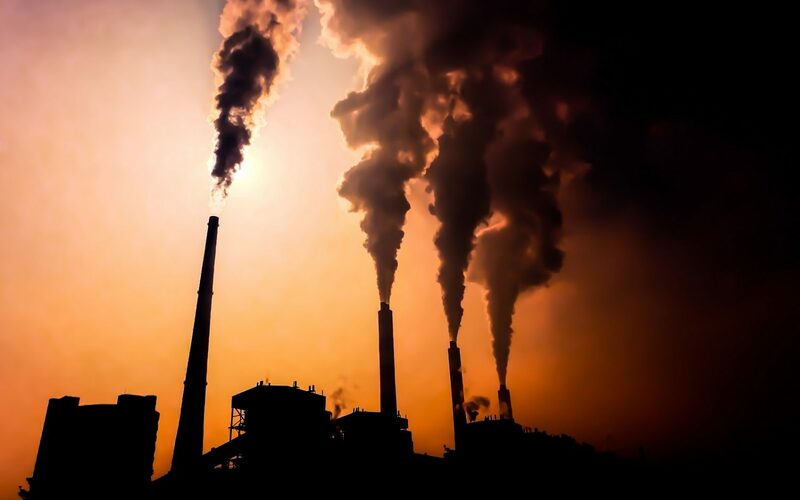 Liam Stoker delves into the recent spate of M&A as Big Oil and Gas firms snap up those at the forefront of the energy transition, while some are left pondering a “crisis of perception”. 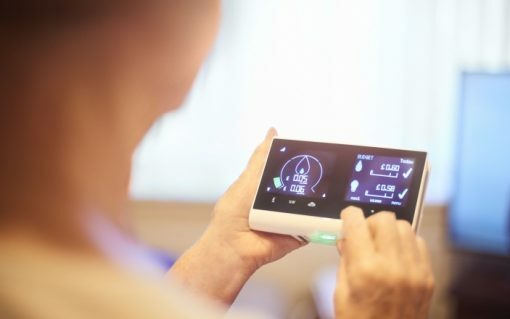 Although problematic, the benefits of residential smart meters, coupled with connected appliances, are without question. 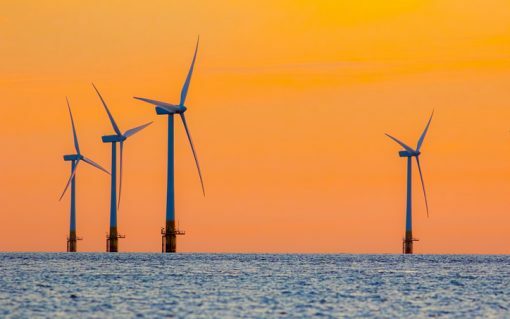 But their application is triggering significant debate within the power sector surrounding data use and what protections consumers may need in the future. 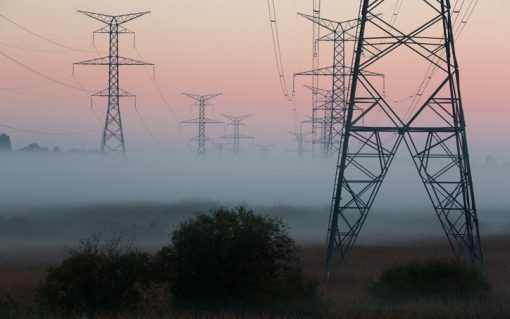 Traditional utilities are struggling with the pace of the energy transition more than most and must adapt quicker, or risk being left behind. 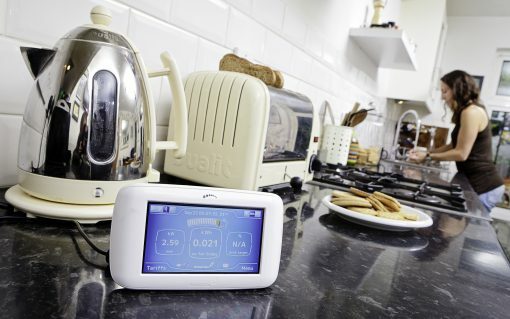 The government will publish annual reports on the current and planned roll out of smart meters after the House of Lords expressed concern about a scheme which some Lords said was in “disarray”. 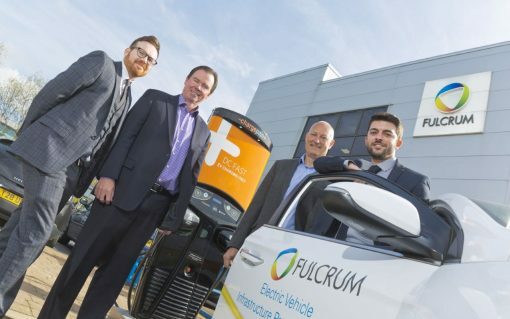 ChargePoint has continued its charge into the UK’s electric vehicle charging sector by securing a comprehensive partnership agreement with utility services provider Fulcrum. Npower has become the latest Big Six supply firm to announce a price hike, squaring the increase solely on growing policy costs and wholesale prices. 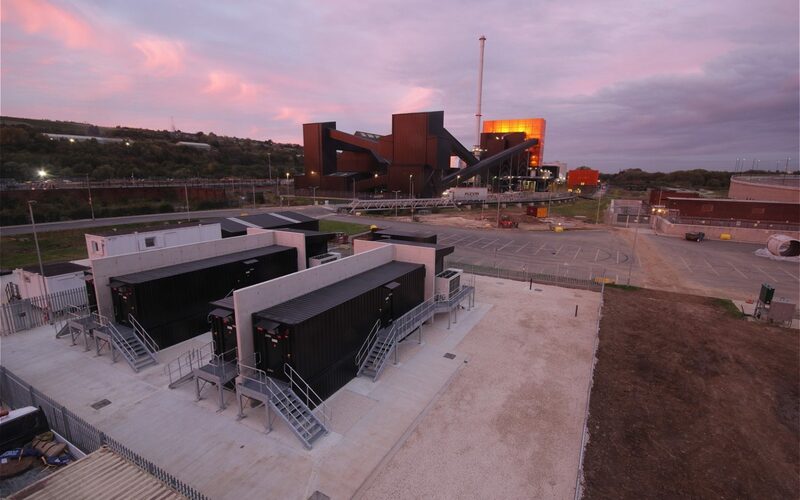 It is increasingly difficult to dispute the importance of energy storage to the future of society – and the power sector in particular. Bo Normark, thematic leader of smart grids and electric storage at InnoEnergy, argues that power providers and utilities need to educate themselves on the new reality and adapt to a new role in the future energy ecosystem. 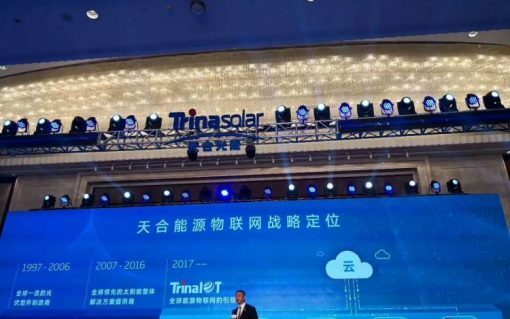 Trina Solar, one of the world’s largest solar panel manufacturers, is to start selling electricity under the banner of a new energy Internet of Things push. 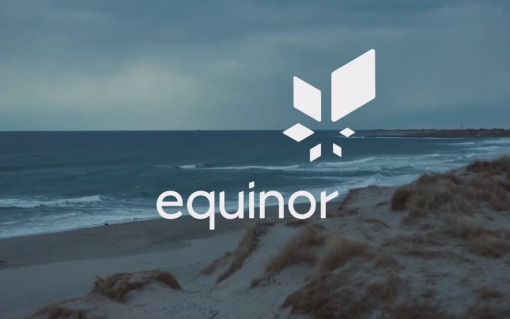 Statoil has announced it is to rebrand itself as Equinor as the Norwegian energy giant looks to ditch connotations with fossil fuels.